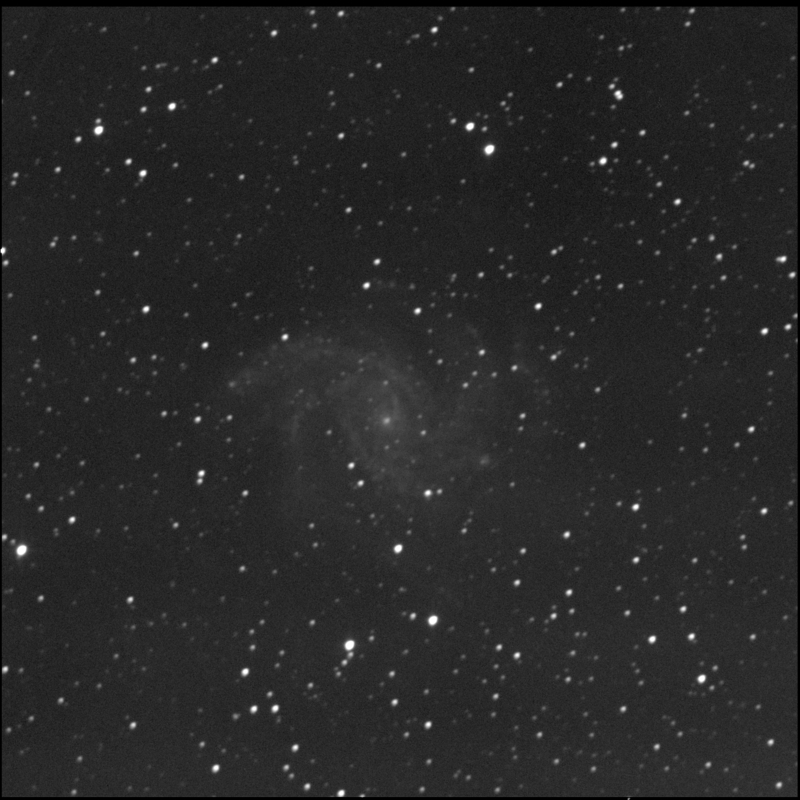 It's been about 3 weeks since I examined the supernova SN2017eaw in the Fireworks galaxy. 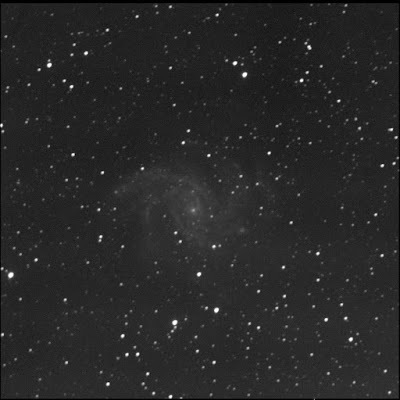 The Burke-Gaffney Observatory captured the scene. The dying star is still visible. A touch dimmer than before. Last viewed on 24 Nov '17.